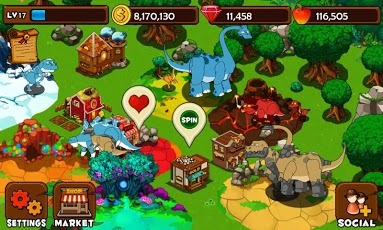 Dino Island is a totally new raising experience with smooth controls lovingly handcrafted for your Android phones and tablets.Welcome to Dino Island and experience the peaceful, simple life of raising your dinosaurs from babies to epic adults and breeding them to discover rare dinosaurs! 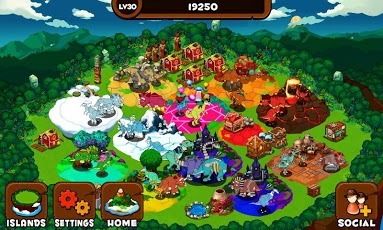 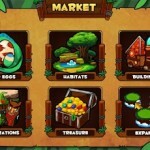 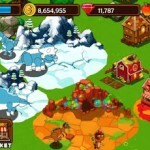 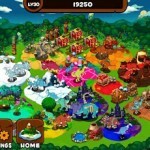 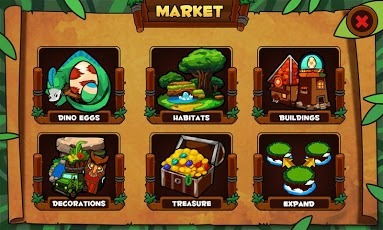 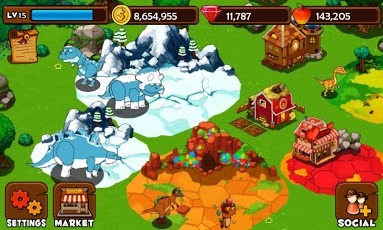 Are you ready to start this exciting adventure in Dino Island now? 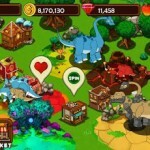 Living dinosaurs are waiting for you!